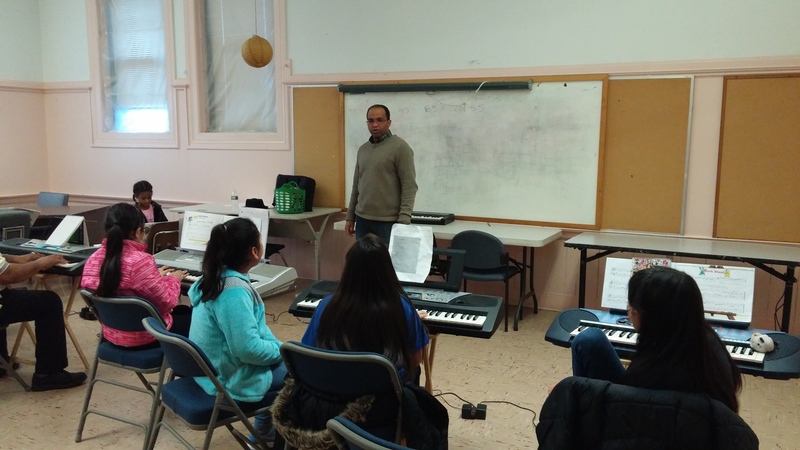 Project: The Music Program IDLC plans to enable kids and young people in dangerous part of the city of Providence, to develop and interest and learn to play a musical instrument. The potential benefits to kids who participate in extracurricular activities are nearly as limitless as the list of activities open to them to try. The Music Program IDLC emerged as a new alternative to help solve the problem of many of our children and young people, who after coming home from school, do not find healthy activities to perform or get involved. This need brings as a consequence the promotion of idleness and therefore possible motivation in their curiosity get involved in activities that are harmful to the mind and the heart, and can even be harmful for other people. The music IDLC program , offers classes from 4:00-8:00 pm Friday and Saturday from 10:00 am-1:00 pm, to provide the opportunity to the parents to bring their kids and allow them to be part of the development of the arts through music, when they are out of school. The mission is to provide qualified teachers, who are equipped to teach different ages according to the vision of the music program, providing a small class environment and providing opportunities where students can display their talents, including public concerts. program has develop several concerts. 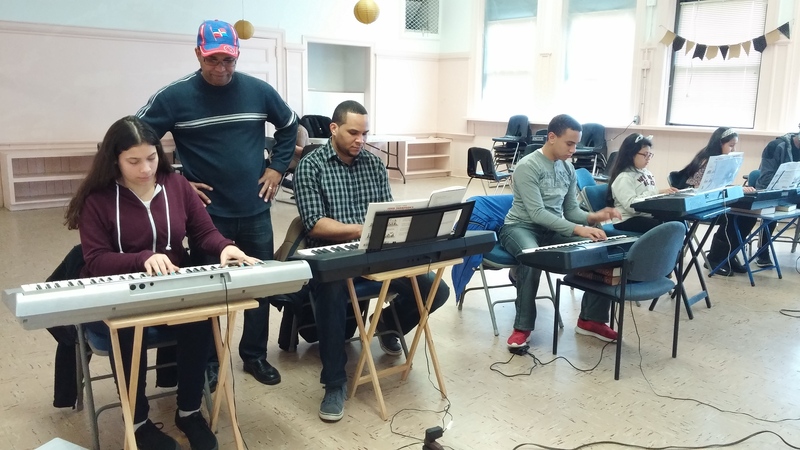 Artist Bio: I am a musician for more than 40 years, I am been involve teaching music to kids, young people and adults, in Dominican Republic and here in USA. I teach piano, guitar, and bassguitar. It has been my passion to help the community and specially the young people to express their feelings and get new opportunities through music and other expressions of art. I also work with other young people that has been part of the music program in the past who now help me teaching music to the kids.